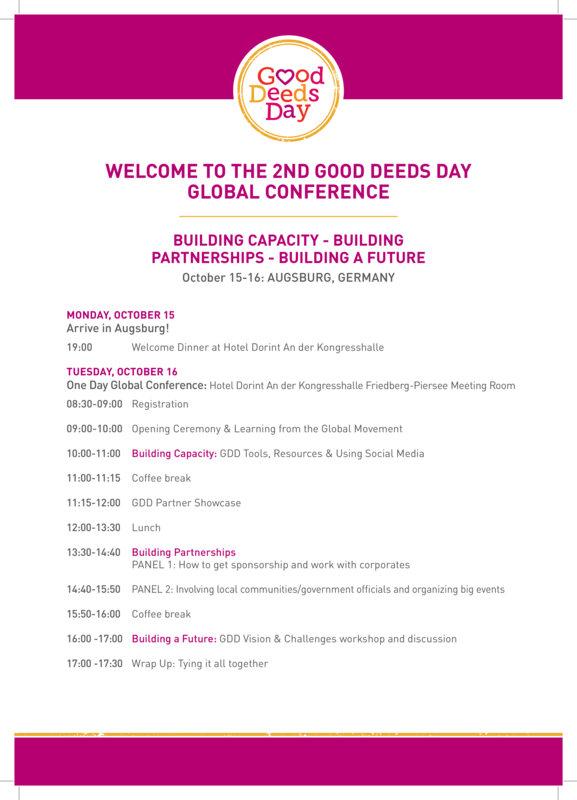 The Good Deeds Day Global Conference: Building Capacity| Building Partnerships| Building a Future will bring together nonprofit and civic leaders from 30+ countries around the world to gain and share the knowledge, resources, and connections needed to generate a greater positive impact on our communities as a whole and the world. 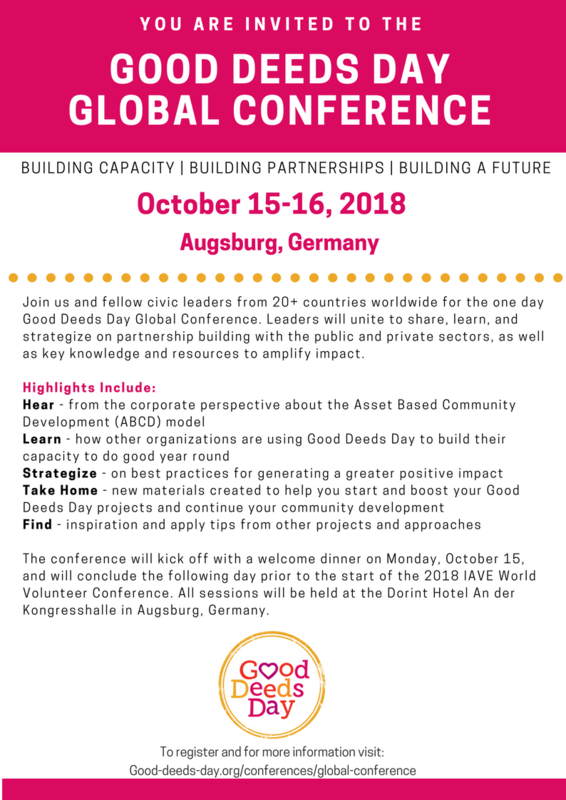 Join us as leaders unite to discuss key topics and strategies in volunteering such us partnering with government institutions, the corporate sector, other fellow NGOs, the SDGs, and using Good Deeds Day as a tool to maximize missions and efforts, etc. 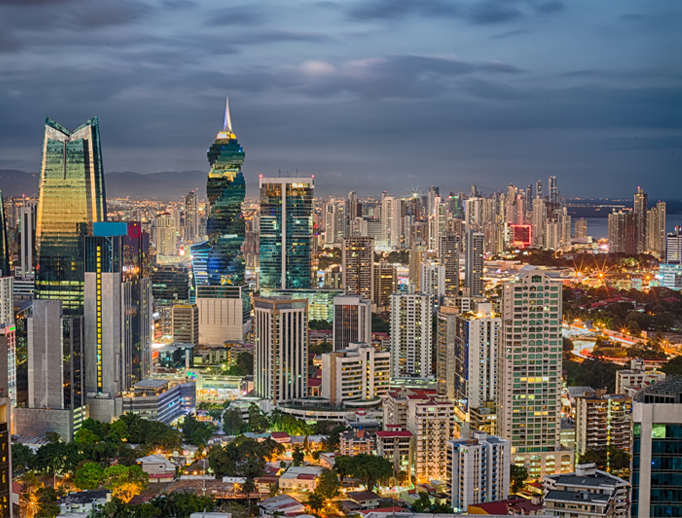 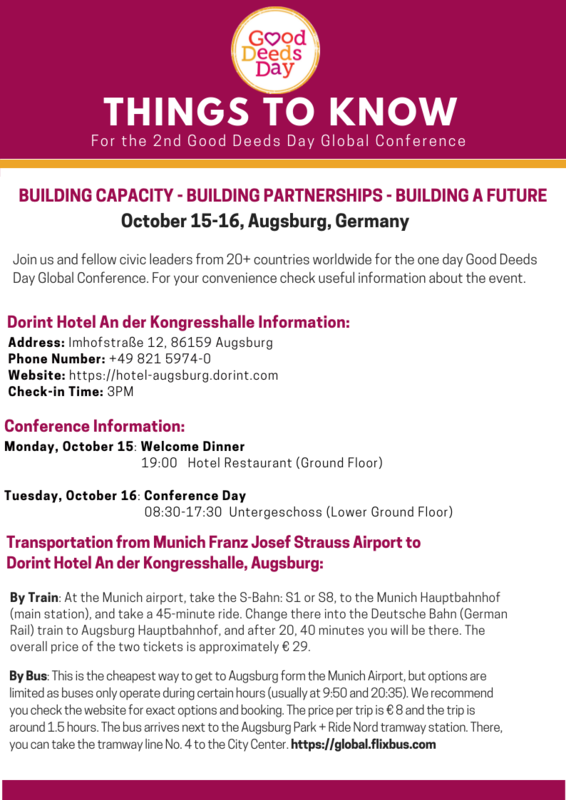 The conference will kick off with dinner on October 15 and will conclude the evening of the 16th. 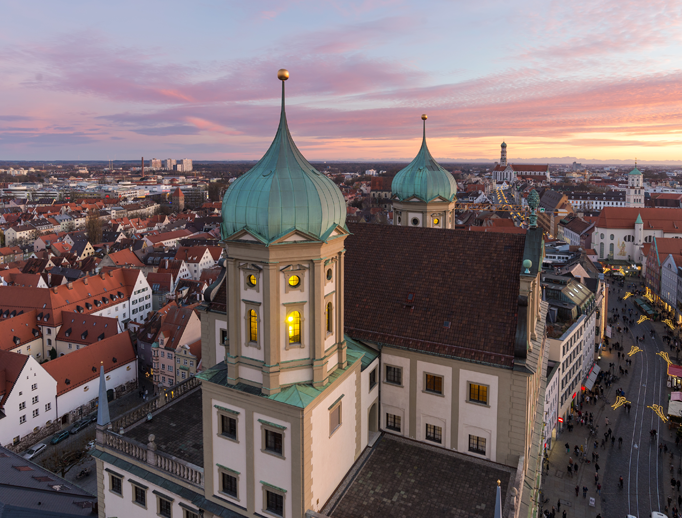 All sessions will be held at the Dorint Hotel An der Kongresshalle in Augsburg, Germany (located an hour outside of Munich). 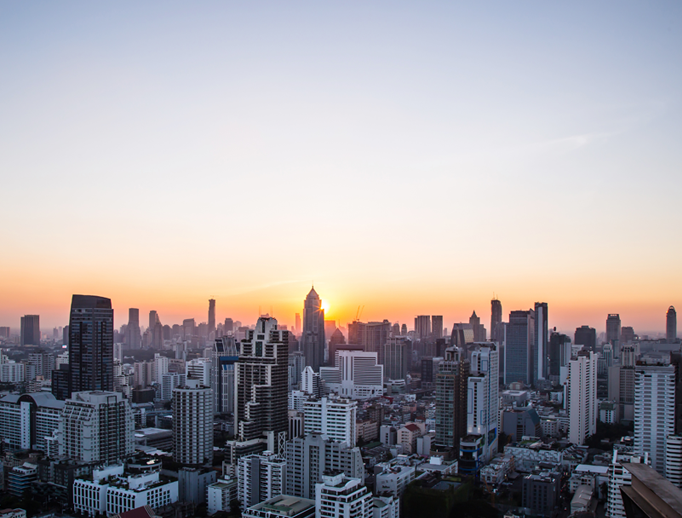 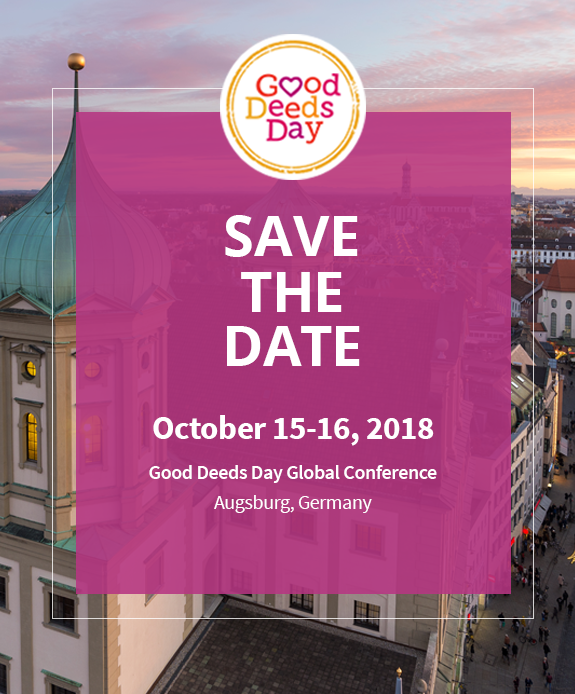 Operating in conjunction with the 2018 IAVE World Volunteer Conference (Oct. 17-20, 2018) participants are encouraged to stay and attend following the Good Deeds Day Global Conference.